Defend the Link before 24 December! Time is running out for you to respond to the Collins Review before it closes on 24 December 2013. So, if you haven’t already submitted your views to Ray Collins, please do so now. Everything you need to do this is below. If you’re up against a list of Christmas jobs, Ian Hodson offers you this short inspirational message. 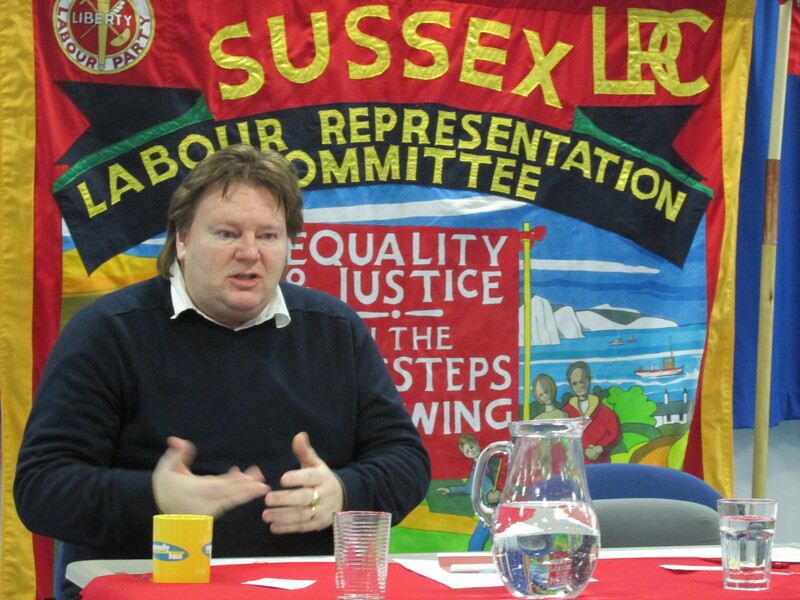 You can also watch Ian’s full speech defending Labour’s trade union link. 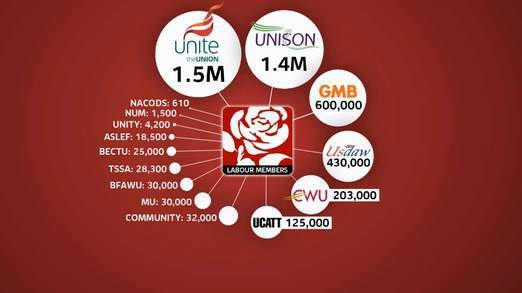 Fundamentally, we must keep the Labour Party’s trade union link on a collective affiliation basis! It’s easy to participate if you use the model response drafted by the Defend the Link campaign . It is most important to stress that Labour must retain its existing trade union links, which give trades unions the right to participate collectively as affiliated organisations. Or post first class to: One Nation Party, Labour Central, Kings Manor, Newcastle upon Tyne NE1 6PA. Royal Mail’s last recommended posting date for delivery by 24 December is Friday 20 December for first class post, so get your skates on! 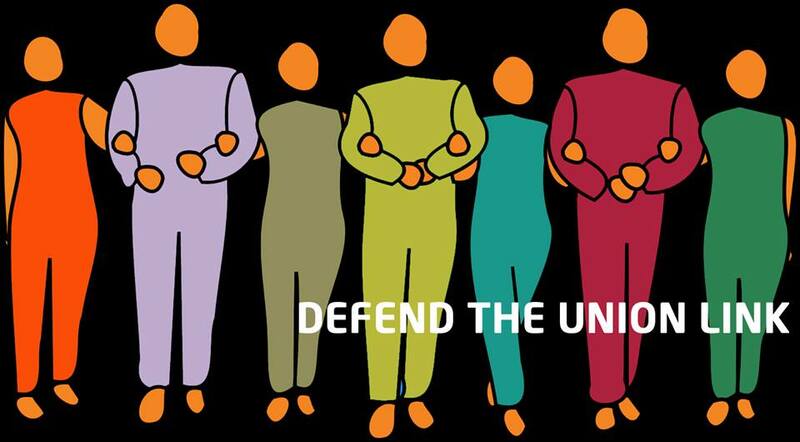 More information is available via our dedicated Defend the Link page. Every individual Labour Party or affiliated member, affiliated trade union branch, Labour Party branch or Constituency Labour Party (CLP) can submit a response to the Collins Review set-up by Ed Miliband to examine Labour’s trade union links, but these responses must arrive before the Collins Review closes on 24 December. 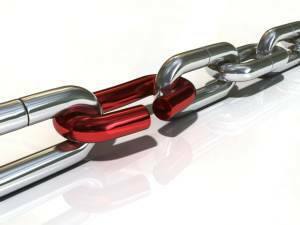 Don’t miss out on your chance to defend the Labour Party’s trade union link!